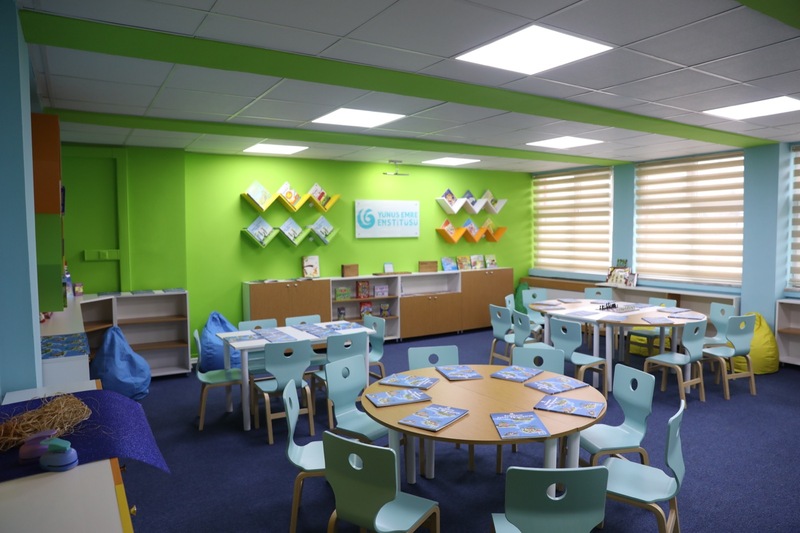 "Turkish Classroom," a pilot project launched at Solfasol Primary School in Altındağ district of Ankara, has gained added vigor with the opening of two new classrooms. 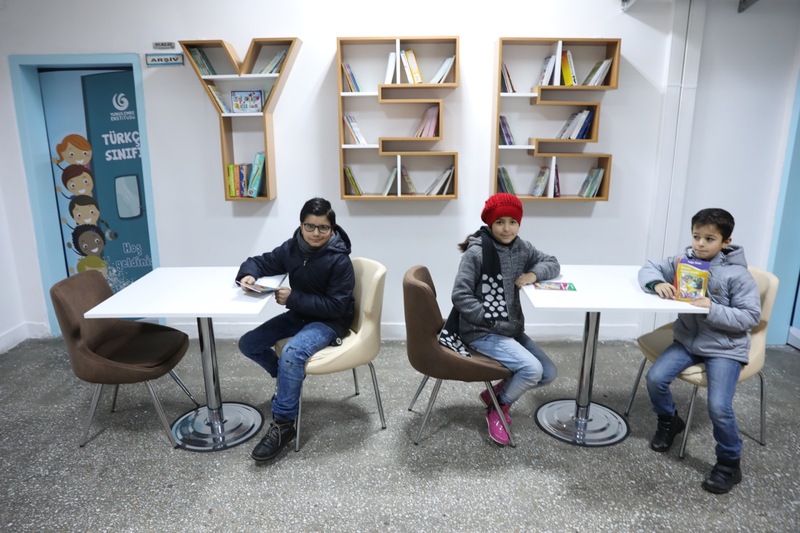 The project has been launched by Yunus Emre Institute to facilitate the way Syrian children in Ankara learn the Turkish language with fun and new classrooms have recently been opened as part of the project. 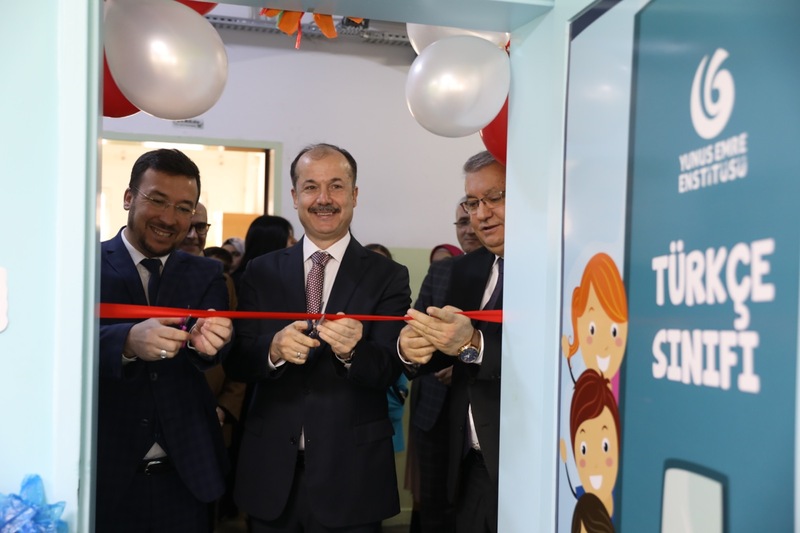 In response to the increased demand from the districts where Syrian children live predominantly, the Institute opened the Turkish classroom at Hüseyin Güllü Ceylan Primary School in the Altındağ district with an opening ceremony held on Friday, January 18. 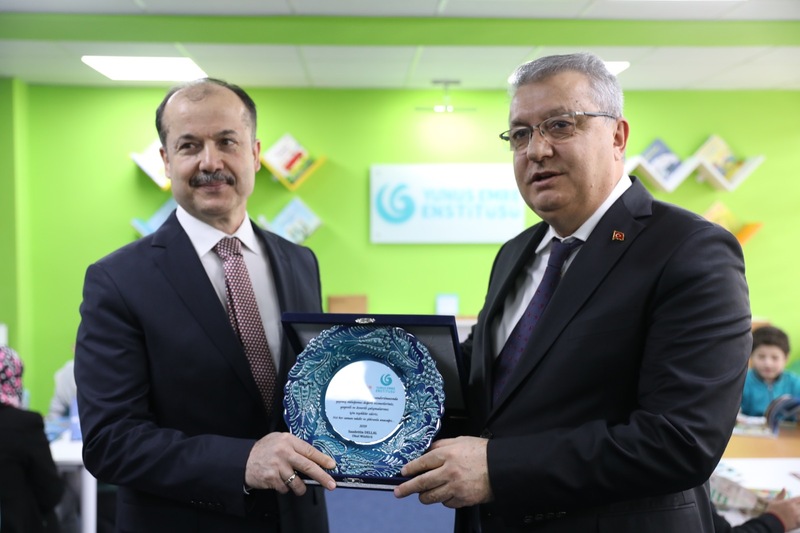 Institute President Prof. Dr. Şeref Ateş delivered a keynote speech, underlining that one of the basic tasks of Yunus Emre Institute is to teach and promote Turkish in turkey and the integration of foreigners with the Turkish society would be facilitated by their knowledge of Turkish. 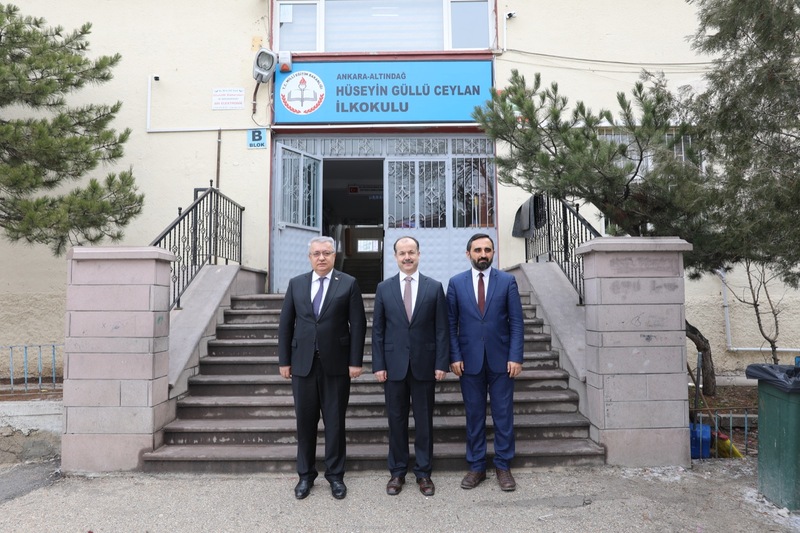 Ateş noted that Turkish classrooms have been opened in three schools in Ankara so far using the revenues generated from the sales of teaching materials abroad. He indicated that he hoped that this project would be a model for other projects. 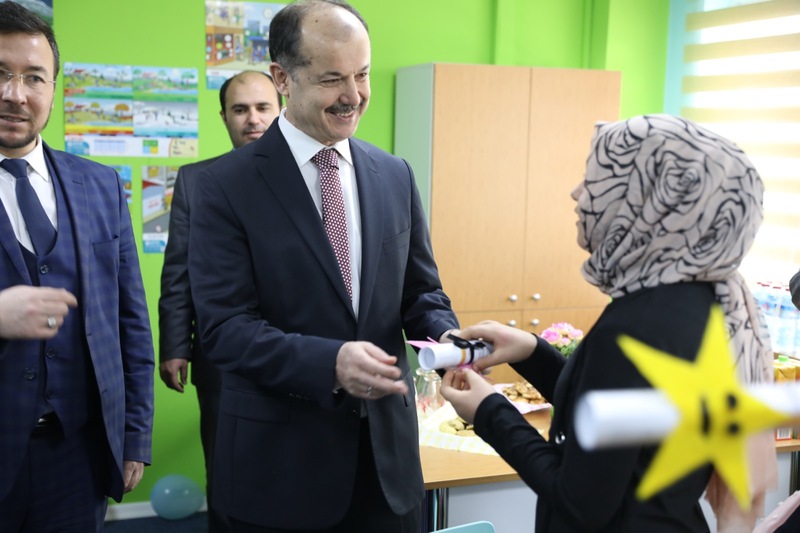 President Ateş maintained that Turkish language teaching materials such as wall posters and game cards, developed by the Institute, are distributed freely to Syrian children. "Their first encounter with the Turkish language should be positive, and they should develop positive subconscious perceptions about Turkey. This may govern them all through their lives. For this reason, it is important to make them learn Turkish in a pleasant and ergonomic environment," he said. 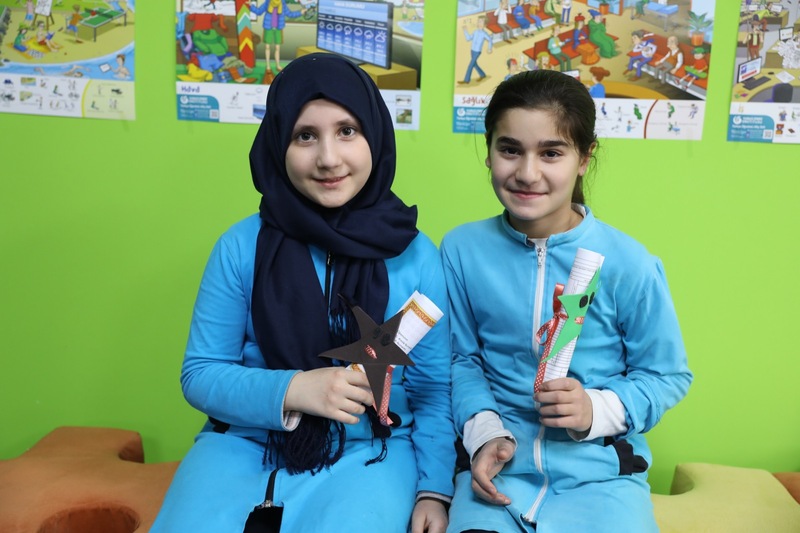 Ateş pointed out that teacher were trained on teaching Turkish as a foreign language in an effort to equip them so that they can facilitate the social integration of the Syrian kids. He added that the Turkish Teaching Portal, another project developed by the Institute, can be used to learn Turkish in an interactive manner. 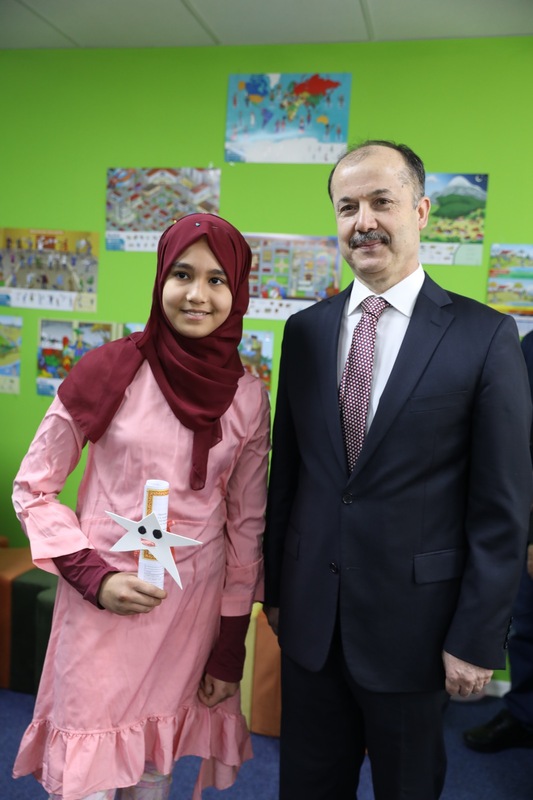 Along with Altındağ National Education District Director Muzaffer Gül and Schoolmaster Sadettin Dellal, Prof. Dr. Şeref Ateş performed the opening of the classroom and chatted with the students before attending the report card distribution. 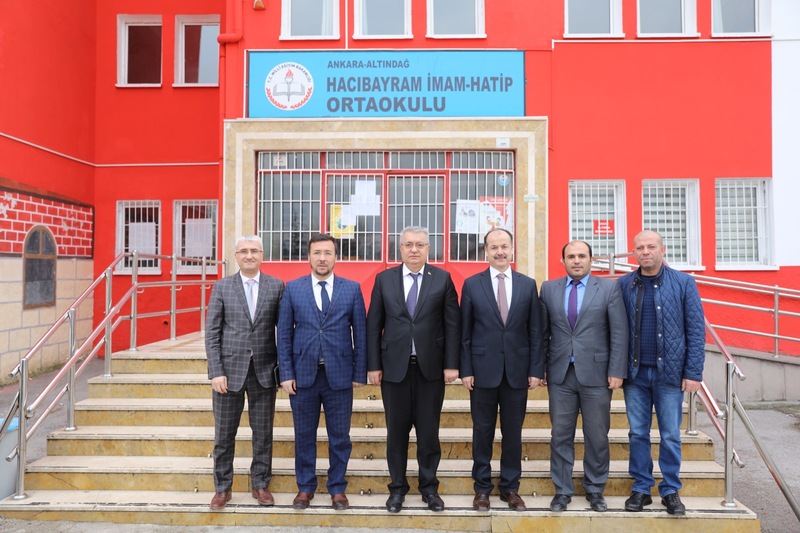 Following the program completed at Hüseyin Güllü Ceylan Primary School, Prof. Dr. Şeref Ateş and the Institute officials went to Hacı Bayram İmam Hatip Secondary School for the second opening ceremony. In his speech at this program, Prof. Dr. Ateş congratulated the students for their enthusiasm for learning Turkish, drawing attention to the fact that it is important for the Syrian children not only to learn Turkish, but also to meet Turks. "We hope that you can attend university in the Turkish education system to learn your professions. You will establish a link between Turkey and Syria and build bridges of friendship between Syrians and Turks. You should start dreaming now so that you can have a job in the future. You will use your jobs to help people and be beneficial to humanity," he said. 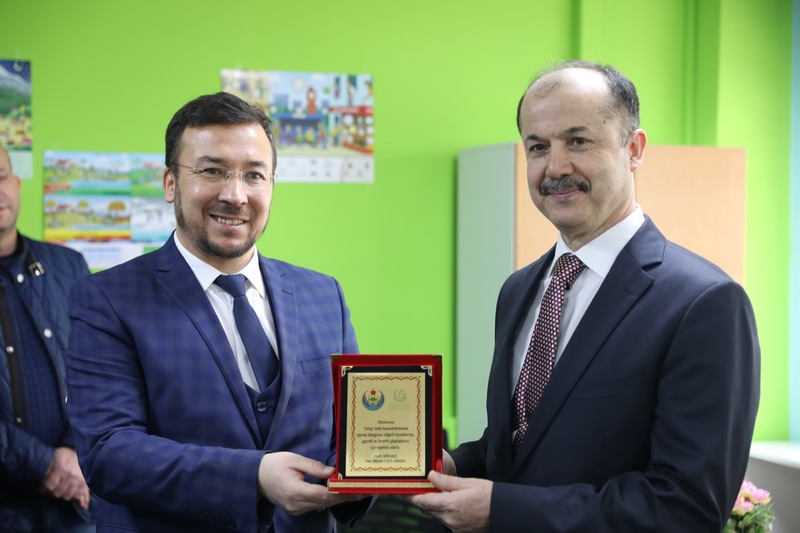 The program ended after Hacı Bayram Veli İmam Hatip Secondary School Schoolmaster Nadir Sönmez presented a plaque for the commemoration of the day.